Do you want to explore your issues in the privacy of your home? Can you stay committed to a 3 – 6 month coaching process? 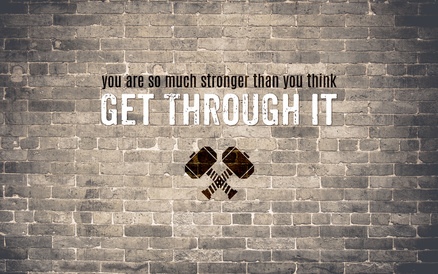 An online recovery coach is a perfect option. 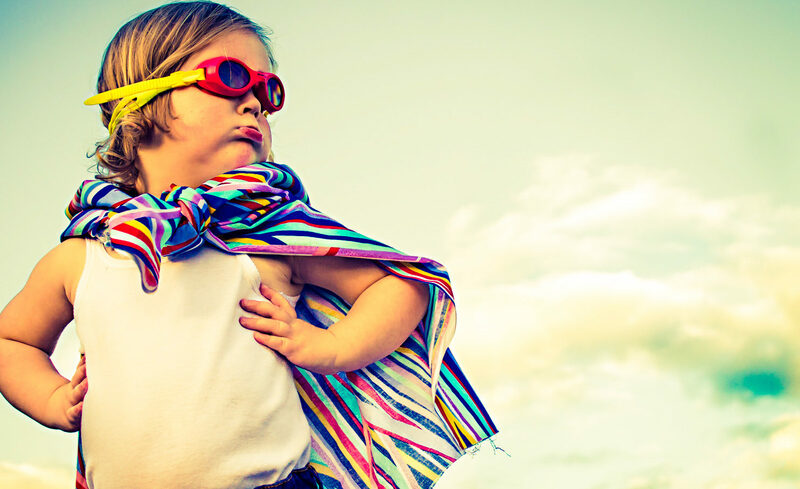 Experience the power and get empowered in your life. Working with an online coach gives you complete privacy and a loving environment to get honest about your situation. Many of us started our journey as high-bottom drinkers in the professional world. How do we bridge this gap as seamlessly as possible? Most professionals drink when socializing. Come and explore your alternatives to restructuring your life. 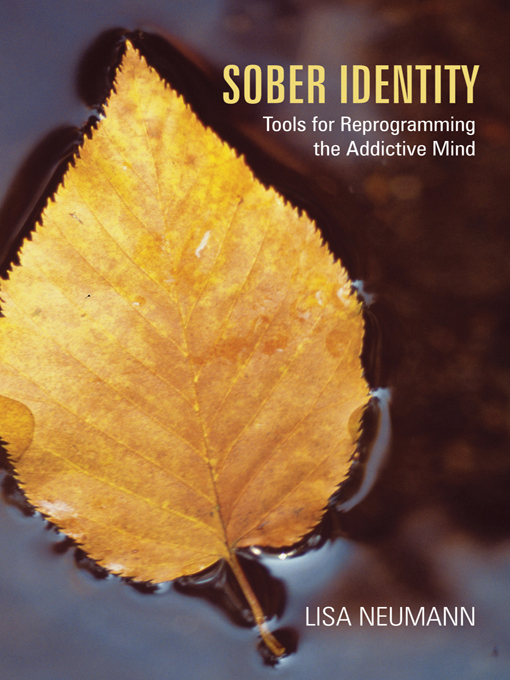 Lisa Neumann is the author of Sober Identity: Tools for Reprogramming the Addictive Mind. She is a certified life skills coach, board certified bioenergetic healthcare practitioner, and a certified drug and alcohol counselor. She’s also a recovered addict. If you want to learn more about our philosophy read our Manifesto. 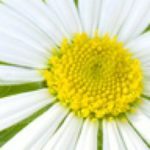 If you want to see if you might have an addiction issue and could benefit from an online recovery coaching session with Lisa take the 10 -minute quiz. “My work with Lisa changed much more than my drinking habit. She saved my life. I learned to change me. She is the most loving and firm woman I’ve ever known. I cannot recommend her enough.” —Elisabeth Brown, N.C.